Showing results by author "Randy Halterman"
The lights are out. The music's low. The sun is down. The moon's aglow.Night, night, baby.We laughed and played. We ran and smiled. 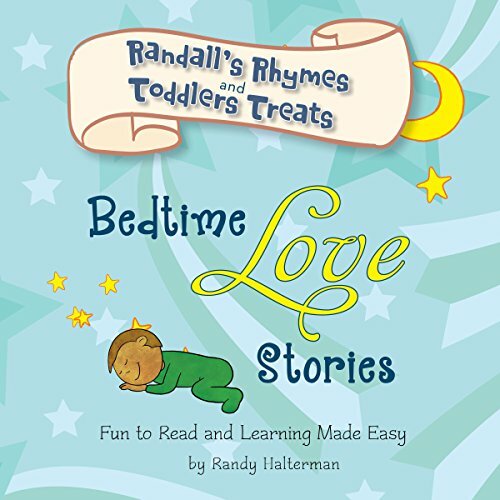 And now it's time to rest a while.Night, night, baby.Sing your child to sleep with these precious poems in Bedtime Love Stories, the third book of Randall's Rhymes and Toddler Treats. A is for Animals, Alligators, and Ants you will find. B is for Bees, Butterflies, and Birds of all kinds. C is for Cats and Canaries and all Creeping things. D is for Dinosaurs, Dragons, and Dogs jumping through rings. Animals of all kinds get their chance to shine as their letters come up in the alphabet. 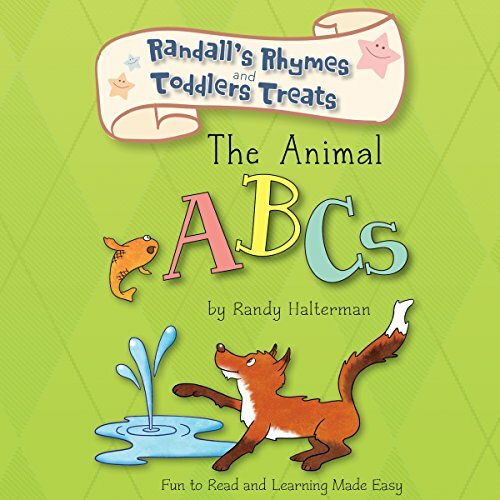 Learn The Animal ABCs in this adorable second book of Randall's Rhymes and Toddler Treats. Children are precious, lovable, and sweet most of all. They're fun to watch playing with toys or a ball. They laugh and make faces, so funny and cute. They make funny noises, like snorts or a toot. 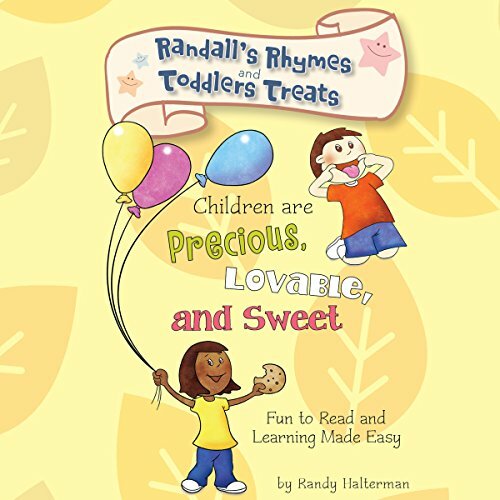 Learn all about what makes children so adorable in this first audiobook in the Randall's Rhymes and Toddler Treats series.